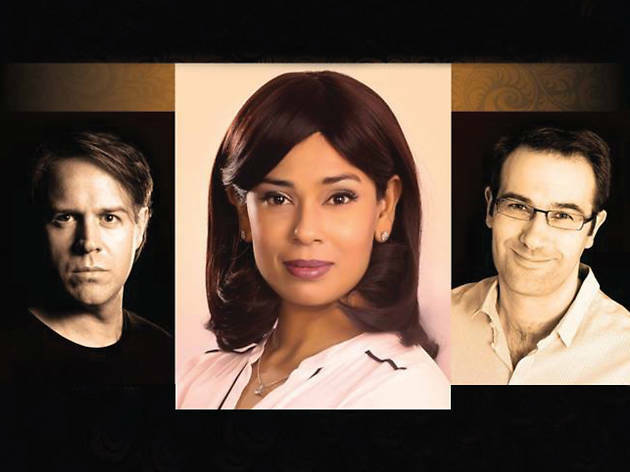 Celebrated international soprano Kishani Jayasinghe performs with her friends from the Royal Opera House: Grant Doyle (baritone) and Chris Glynn (pianist). 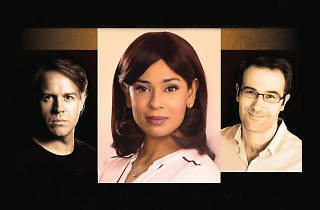 The trio will perform an operatic, popular, timelessly classic and Broadway repertoire. To reserve tickets call 0718867071.